This blog is our way of sharing our knowledge with you. Here you’ll find posts on different garage door related subjects. We hope you find them both useful and informative. 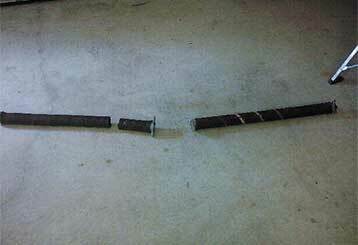 It's not uncommon to see garage door springs wear down over time but regular maintenance will help to extend their longevity. Click here for some of the common reasons why springs snap. 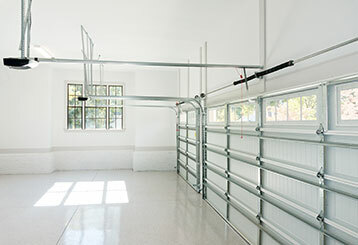 If you're on the lookout for a new garage door opener and aren't too sure which model or drive type to go for, this guide will help you through. Read more here. We only use the best replacement parts available to make sure our work is reliable. Our experts are fully qualified to handle anything from opener repair to new door installation. We offer our customers excellent results for low and affordable rates. Because some problems need an immediate response. For over a decade, our company has offered local homeowners top-quality garage door repair and installation services. Our team of highly skilled technicians can handle any job quickly and reliably, and we also provide regular maintenance visits that can help keep your door in optimal shape for as long as possible.Check out the rest of our website to learn more about what we can do to help you with various issues. Thank you for choosing Garage Door Repair Wilmette! One of our experts will be in touch soon. Feel free to browse our website for FAQ, tips and more useful information in the meantime!